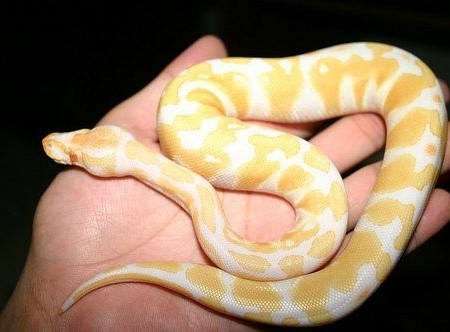 Looking for a super nice baby albino ball python for sale? 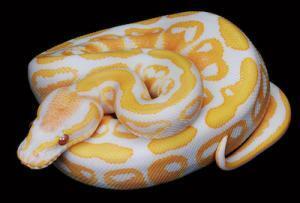 We have some absolutely stunning Albino Pastel ball pythons for sale as well as albino ball python for sale. 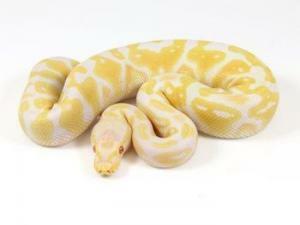 All of our albino ball pythons for sale online are 100% captive bred. Our captive bred albino pastel ball python for sale are bred for vivid color and fed a top quality diet to ensure proper healthy growth. With a biologist on-site, all of our Albino pastel ball pythons for sale online come with our full live arrival and 7-day health guarantee. We ship via ups or FedEx in heated or cooled insulated shipping containers via overnight with early morning arrival. We have some fantastic ball pythons for sale online including pie ball python for sale, albino ball pythons for sale, pied ball python for sale, albino enchi ball python for sale. We have a wide variety of ball python morphs for sale mostly baby ball python for sale as well as well started babies, juveniles and young adults. 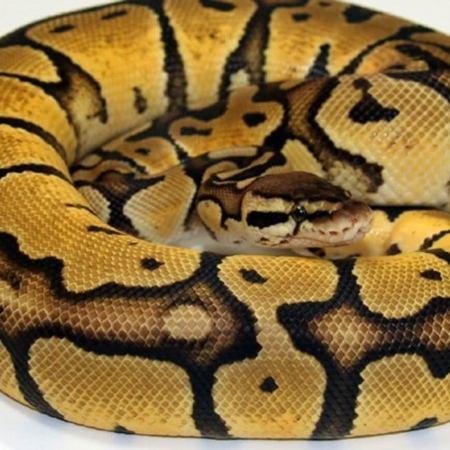 Our selection of captive bred ball python includes, but is not limited to: banana ball python for sale, banana pastel ball python, spinner ball python, albino ball python for sale, spinner ball python for sale, yellow belly ball python for sale, pied bald ball python for sale, pie bald python for sale, pastel ball python for sale, honeybee ball python for sale, banana ball pythons for sale, blue eyed leucistic ball python for sale, honeybee ball python for sale online. With a Biologist ON SITE, shop with confidence that each baby albino ball python for sale comes with our full live arrival and 7 day health guarantee! 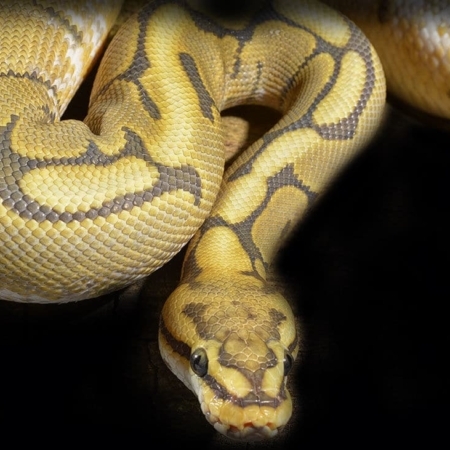 When considering a ball pythons for sale online or at a pet store, PLEASE make sure you are only purchasing a captive bred python for sale and not a wild caught specimen. At CBreptile.com, we ONLY work with 100% captive bred reptiles for sale online and do not carry ANY wild caught also known as “field collected” animals. 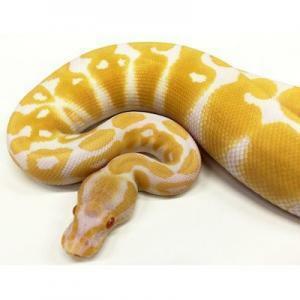 We guarantee you 100% healthy pet ball pythons for sale 100% of the time and offer free lifetime support for any questions our customers may have concerning proper care of their new pet albino ball pythons for sale. 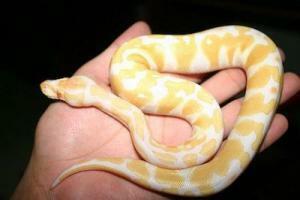 Looking for a new baby albino ball python for sale? We’ve come some super nice baby albino ball pythons for sale, including some awesome albino pastel ball pythons for sale. Though albino ball python for sale is a beautiful ball python morph, there are many other variants of the albino ball pythons for sale inclusive of albino pastel and many more. The ball python is quite simply the most popular pet python and probably the most popular pet snake for sale in the USA. Baby ball pythons for sale are generally a bit shy, but they make for ideal captives, because they are of a small size, are generally friendly, are easy to care for, and come in a remarkable array of colors and patterns. Ball pythons make for a quality pet for the first-time keeper and experienced herp lovers alike. Each year, ball python breeders create incredible, innovative, never-before-seen pattern and color variations that continually generate new fans of the ball python. Ball pythons are native to central and W. Africa and thrive in these warm, tropical areas. 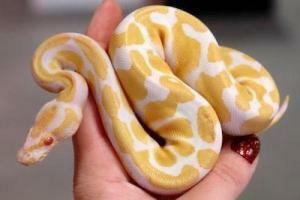 The baby ball python for sale is quite easy to acquire. Baby Balls are commonly available from pet snake stores, reptile breeders, ball python breeder, reptile expos, and through online vendors and breeders. The best choice will always be captive born and bred snakes because they are usually parasite free and most likely the healthiest. Always look to buy a captive bred ball python, over any wild caught specimen. Any ball python should be well-started and be eating prior to purchase. Ball python hatchlings for sale are just about 10 inches long. Adult female ball pythons for sale average 3 to 5 ft long, and adult male ball pythons average 2 to 3 feet in size since males are smaller than females. Consider this when choosing a male ball python for sale or female ball python for sale. This is a species in which mature females are always going to be larger than the males. They will reach a max size of 5-6 ft though once a in blue moon, there can be a larger specimen found. With proper care, a baby ball python can live 30 years or more. The oldest recorded age of a ball python is more than 40 years – therefore expect to be caring for your new pet ball python for sale for a long while! Ball python enclosures can be as simple or as elaborate as you want to care for. Remember that the more you put in the cage, the more you have to clean and disinfect on a regular basis. That said, there are different enclosures that work well for ball pythons, including, but not limited to, plastic sweaterboxes (i.e. Rubbermaid), melamine racks and any of the commercially available, plastic-type reptile cages. Glass aquariums and tanks are adequate for ball pythons, but the screen tops on such enclosures can make it very difficult to maintain proper humidity levels. Juvenile ball pythons seem to do well in small enclosures that make them feel secure. A small snake in a big cage can become overwhelmed and stressed. Adult ball pythons do not require exceptionally large or elaborate enclosures either. A 36-inch by 18-inch by 12-inch enclosure will more than comfortably house an adult ball python. Remember that enclosures must allow for a proper thermal gradient that the ball python can utilize, with a hotspot on one end of the enclosure and a cool spot on the other. Provide your ball python with a basking spot temperature of 88 to 96 degrees Fahrenheit and an ambient temperature of 78 to 80 degrees. The ambient temperature should not fall below 75 degrees. It is vitally important to know the temperatures at which you are keeping your snake(s). Do not guess! A great way to monitor temperatures is to use a digital indoor/outdoor thermometer with a probe. Stick the thermometer to the inside of the cage on the cool end and place the probe on the warm end, and you’ll have both sides covered at once. Newspapers and paper towels are the cheapest and easiest substrates for ball pythons with regards to cleaning and disinfecting – out with the old, in with the new. Cypress mulch and orchid bark are great substrates for controlling humidity, but remember that too much humidity can be as detrimental (if not more) as too little. Never use any substrate containing cedar, as it contains oils that can be deadly to reptiles! Avoid sand, shavings and peat bedding. Feed your ball python an appropriately sized rodent weekly. “Appropriately sized” means prey items that are no bigger in circumference than the ball python at its largest circumference. Ball pythons can eat rats from the time they are young – starting off with rat pups or “crawlers” at first and moving up in size as they grow. Do not handle your ball python for at least a day after feeding, as this can lead to regurgitation. Ball pythons can be fed frozen/thawed or pre-killed rodents. Never leave a live rodent unattended with any snake, as they can injure the snake. Always have fresh, clean water available for your ball python. Check the water daily. The size of the water dish is up to you. If it is large enough for the ball python to crawl in to and soak, sooner or later your snake will make the most of the opportunity – ball pythons seem to enjoy a nice soak from time to time. Ensure that the water bowl is not too deep for juvenile animals – 1 inch or so will suffice. Snakes of many species will defecate in their water bowls from time to time, so be prepared to clean and disinfect the water bowl. The water bowl should be cleaned and disinfected on a weekly basis. Having a spare water bowl for such occasions can be handy, so that one may be used while the other is being cleaned. Ball pythons are generally shy and will spend much of their time hiding. Your ball python may initially see you as a threat and it must learn who you are. The goal is to establish trust between you and your snake. Always support your ball python’s body and avoid fast movements. Once a ball python realizes that you will not hurt it they often seem to enjoy being handled. Some ball pythons may try to hide when handled and occasionally there are ones that may even bite due to excessive fear. These ball pythons may require a bit more time to settle in and establish trust. A ball python’s bite is a superficial wound. If a snake looks like it is going to strike, it is best to not handle it. Relax when holding your animal – sit down and give the animal a chance to settle.